Prevage MD has been discontinued, and the manufacturer, Allergan, is recommending as a substitute the more technologically advanced and more effective SkinMedica products. Redeem Points for coupon codes that can be used on phone orders at EDCskincare.com. (888) 332-6122, Mon-Fri, 8:30 AM-5 PM (PST). For additional information, please refer to the our Brilliant Distinctions Program guide. Prevage MD products are slowly being phased out, and we are recommending as the most comparable substitute the more technologically advanced and more effective SkinMedica products. • Powerful antioxidant blend to protect the skin against damaging free radicals and environmental aggressors. 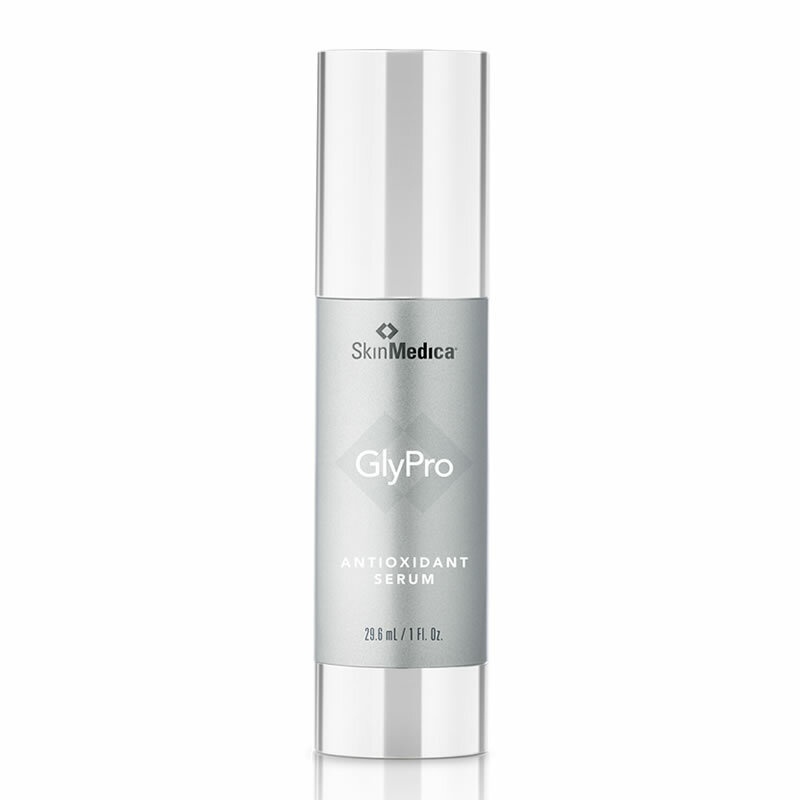 An exclusive Glycolic Compound to reduce the appearance fine lines and wrinkles, age spots, and hyperpigmenation. 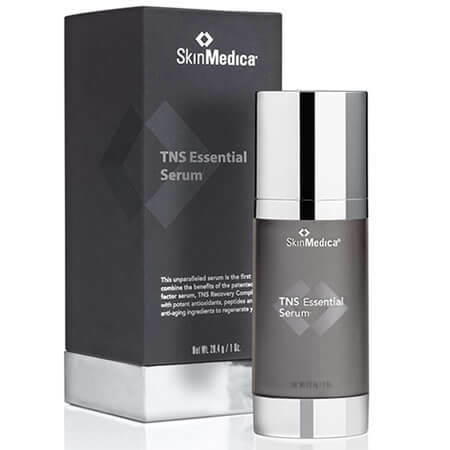 • SkinMedica TNS Essential Serum is the first anti-aging serum to combine APS Corrective Complex, a potent mixture of antioxidants, peptides and other innovative anti-aging ingredients, in one chamber and the renowned growth factor serum, TNS Recovery Complex in the other chamber.